Want to know what’s going on in Paris? Check out some of the city’s newest events and attractions. 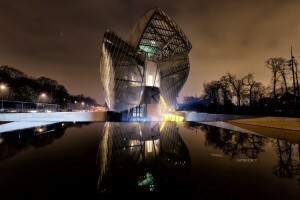 The Fondation Louis Vuitton has recentl y opened its doors to the public, becoming Paris’s newest museum. Designed by internationally renowned architect Frank Gehry, the space aims to promote the artistic community both in France and around the world. With construction beginning in 2006, the museum officially opened in October 2014, hosting a number of artistic collections, exhibitions, and musical performances since. 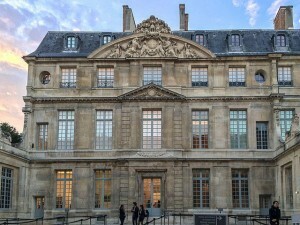 After a 5-year renovation, the Musée Picasso has finally reopened! Located in the Hôtel Salé in the historic Marais district, the museum features over 5,000 of the late artist’s works, as well as his own personal collection of the works of other artists, including Cézanne, Degas, Rousseau, Seurat, and Matisse. 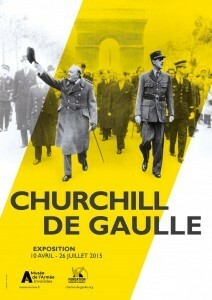 This exhibition, which takes place at the historic Les Invalides, celebrates the lives of two of Europe’s most influential men: Winston Churchill and Charles de Gaulle. Discover the intricacies of their lives and careers as you explore a host of audiovisual materials on display at the museum, including two tanks (one French, one British) flanking Les Invalides. The Louvre’s summer exhibit, Gold and Ivory, focuses on the 13th century intercultural relations between France and Tuscany, a historical period of artistic development for both nations. Featuring objects on loan from over 20 European museums, this exhibit offers a rare opportunity to step into the world of 13th century pre-Renaissance masterpieces. 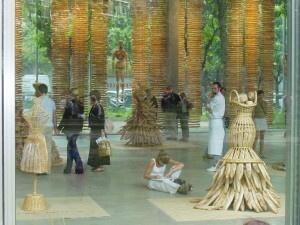 The designer’s highly successful international fashion tour, from the Sidewalk to the Catwalk, is now in Paris. Housed at the Grand Palais, the exhibit features never-before-seen designs created between 1970 and 2013, as well as a multimedia collection highlighting his career. Featuring over 100 works of art created between the 1970s and 1990s, this unique exhibition details the historical significance of the controversial art form. 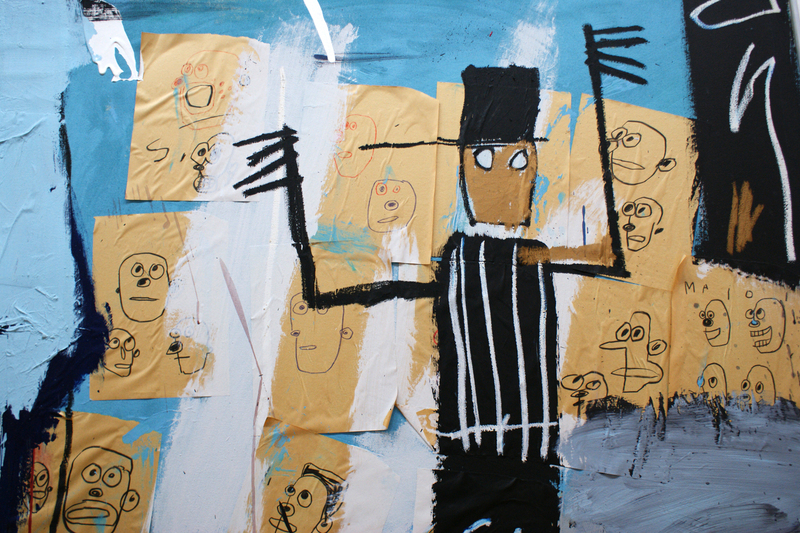 Although it is often associated with vandalism, graffiti as an art form extends back to the 1970s with artists such as Jean-Michel Basquiat, whose works can be seen on display, pioneering the movement. Dedicated to the works of renowned Spanish painter Diego Velázquaz, this temporary exhibition at the National Galleries of the Grand Palais features a number of the artist’s works combined with the works of other artists who inspired, or were inspired by, him. 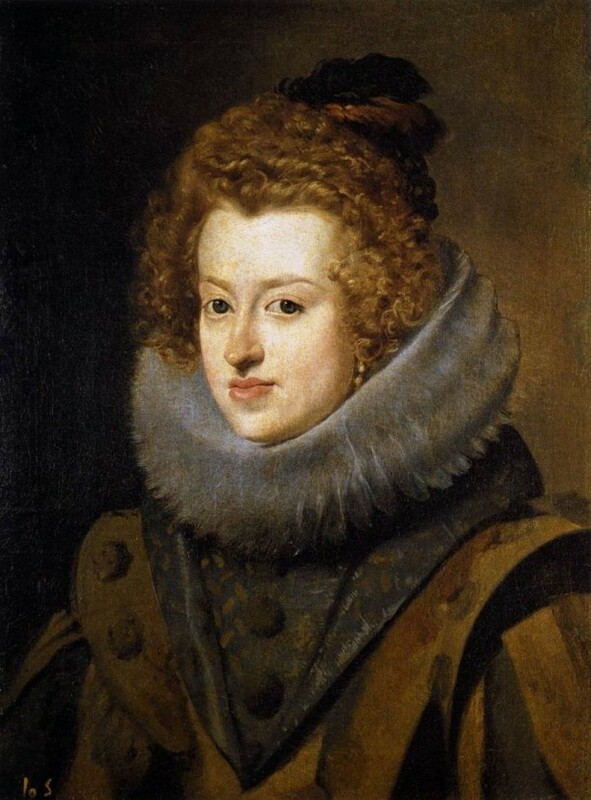 You will have the chance to not only view these extraordinary works, but to learn about the historical significance of the artists and the era, as well. The recipient of 3 Michelin stars, the popular G uy Savoy restaurant has officially opened its doors at the historic Hôtel de la Monnaie, the former French national mint. 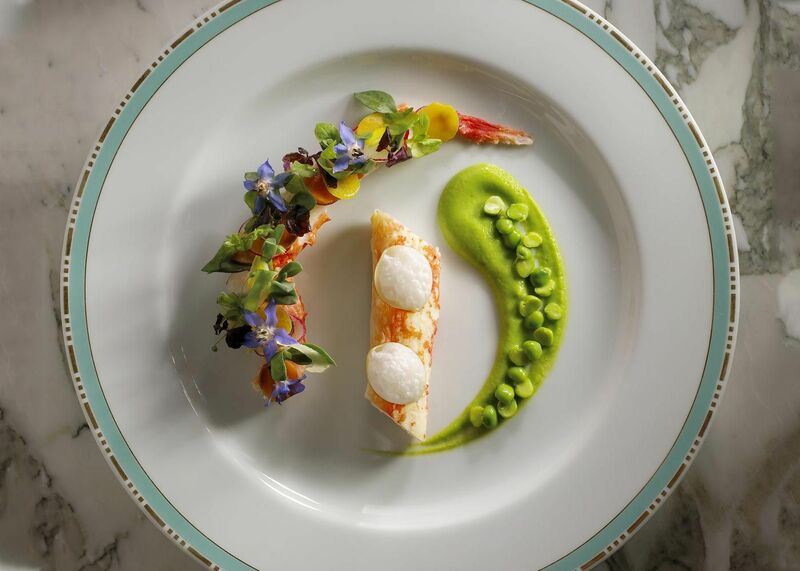 Featured in Restaurant Magazine’s list of Top 50 Restaurants in the World, the move to the Hôtel de la Monnaie has been highly anticipated. As a patron, you now have the opportunity to dine in one of Paris’s treasured historical buildings, where you can explore one of the many exhibits periodically on display. Yannick Alleno, new chef at Ledoyen, has received 3 Michelin stars and a great deal of praise for his delectable sauces. However, Alleno is no stranger to the prestigious award. Previously employed by Le Maurice, the spectacular chef received 3 stars in 2007, as well. Experience the finest Parisian cuisine all in one pla ce during Taste of Paris, a 4-day festival featuring 14 top chefs from Paris’s most popular restaurants. 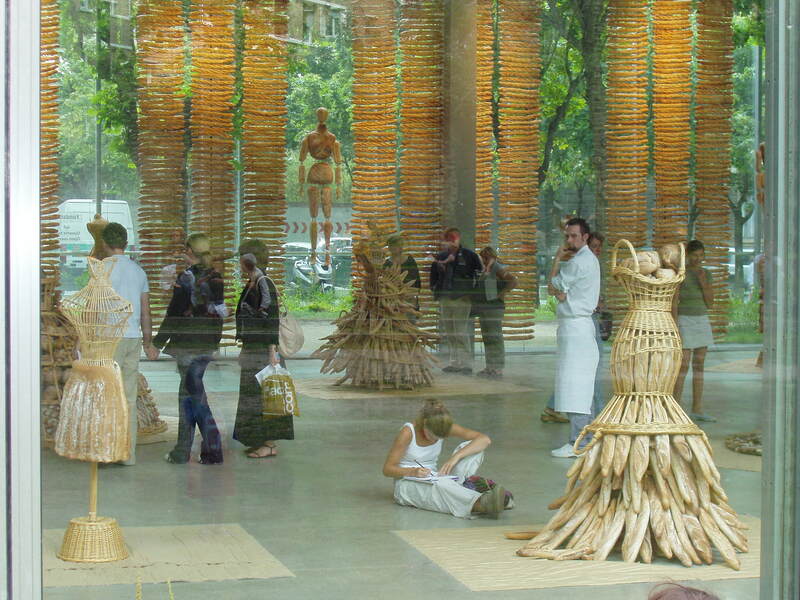 One of the Taste of… events taking place in 22 cities around the world, Taste of Paris is one of the most iconic. Participate in one of the several cooking classes or shop for top-notch culinary ingredients as you taste your way through Paris’s finest gastronomic delights. 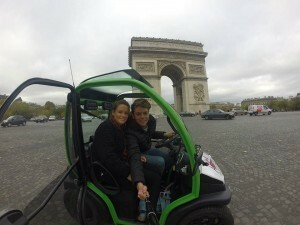 Similar to Twiztour, Go Self Tour gives you the freedom to explore Paris at your own pace. However, these tour cars are equipped with a tiny camera that captures your reactions to each of the monuments along your route. At the end of your tour, you get to see the video and have the option to purchase it for 30€. What better way to relive your Parisian experience! The newly pedestrianized left bank offers a variety of activities the whole family can enjoy. Sweat it out at one of the fitness classes, attend an interesting workshop, or play a number of board games with the kids. 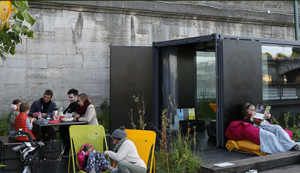 You can even reserve a “Zzz,” a refurbished cargo crate, where you can nap, read, or just relax along the Seine. 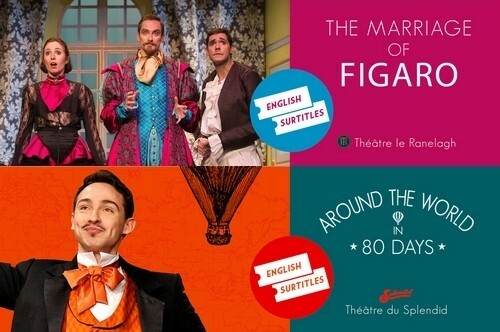 If you’re looking for an authentic Parisian experience, see one of the many shows offered around the city. 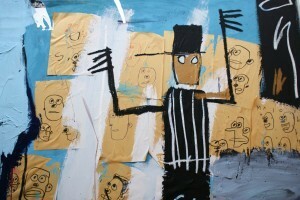 No need to worry about the language barrier, as performances are surtitled in English. You’ll even receive an English program at the beginning of the show and may even be able to meet the actors after! 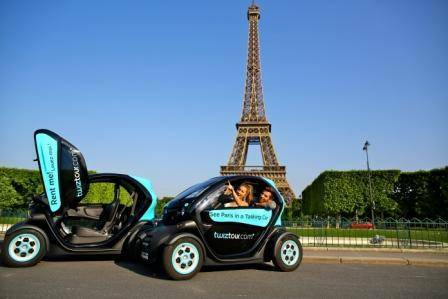 Take a ride in one of these tiny electric cars! Offering pre-programmed GPS tours of Paris, Twiztour gives you the freedom to explore the city at your own pace without the stress of having to navigate the chaotic Parisian roads. The GPS tells you where to turn and even where to look to see certain monuments and historical places along the route. For those trying to get from the Charles de Gaulle Airport to the heart of Paris, EasyBus is the way to go. 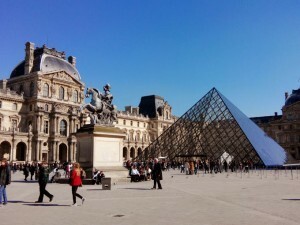 For just 2€, you can get from Charles de Gaulle to Palais Royal / Louvre. Buses leave every 30 minutes and the ride itself takes around 45-60 minutes. 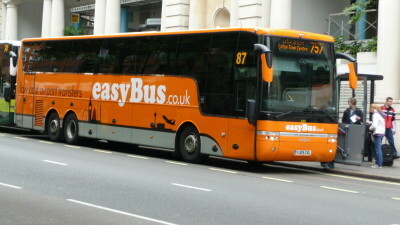 While the EasyBus is part of the discount flight company EasyJet, you don’t have to be an EasyJet passenger, or a passenger on any airline, to use the service. If you’re looking for a cheap way to stay connected while traveling, look no further than Travel WiFi. A small wireless hotspot, the device arrives at your door ready to use and costs between 6€ and 15€ depending on the length of your stay, saving you tons of money on expensive international phone plans.